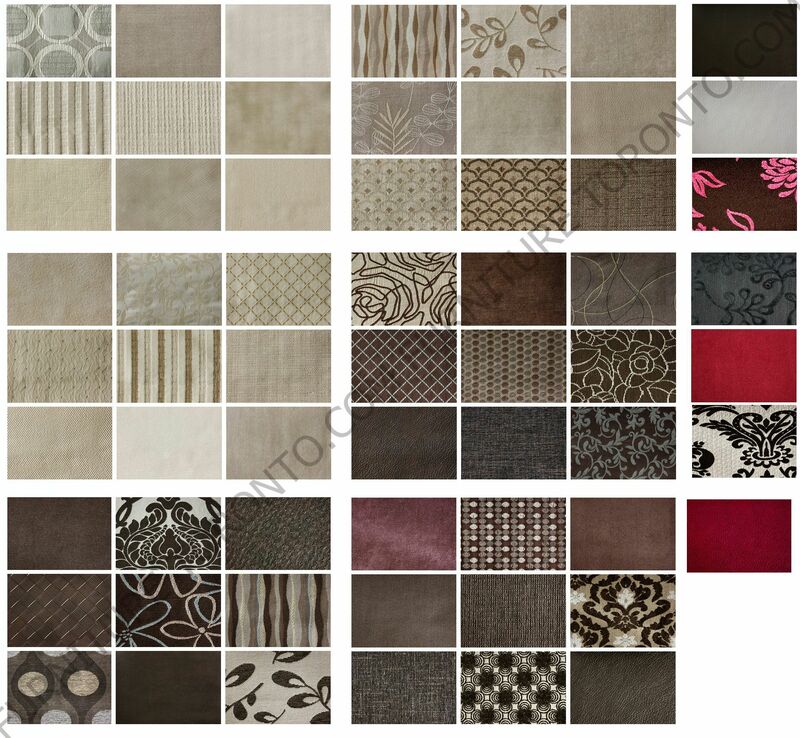 Item Size 40"W x 60"L extends to 80" and 100"
Rectangular Table with two 20" extension. 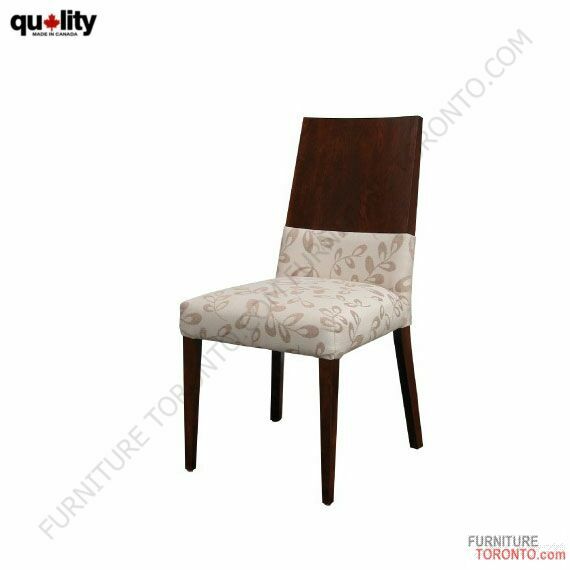 Available in different wood stain colors. 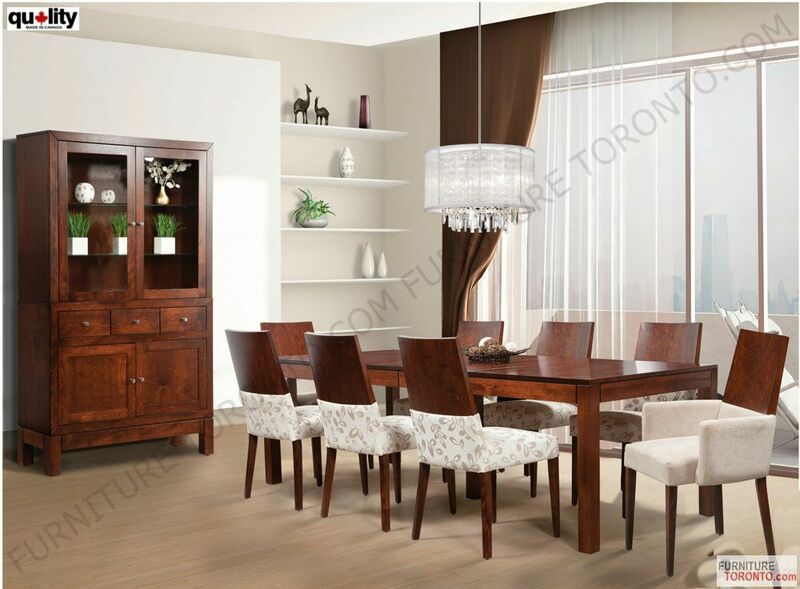 Price includes 4 side chairs and table. Made of Solid Birch. Shown in Java Wood Stain. 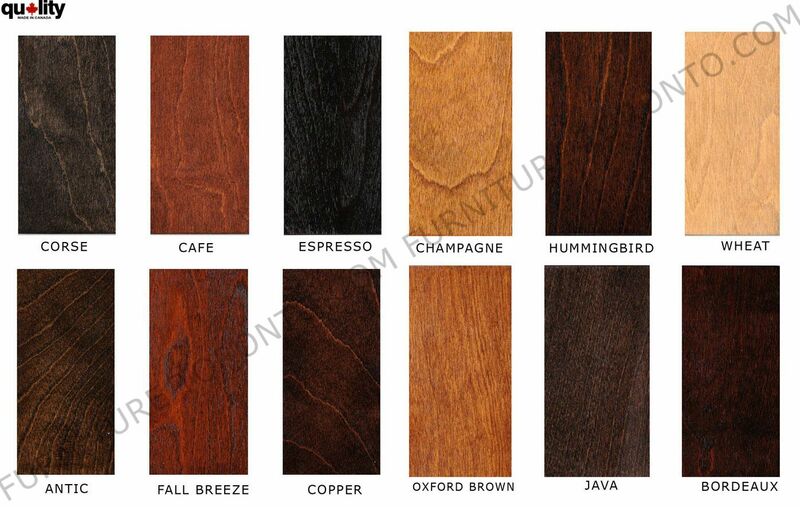 Available in wood stain finishes: Champagne, Hummingbird, Wheat, Bordeaux, Java, Oxford Burn, Black Earth, Corse, Coffee, Expresso, Antique, Fall Breeze, Copper.